In 2018, there are brilliant young IPR researchers in all Finnish universities working on new issues like fashion, life sciences and robotics. Four doctoral candidates share their interests with IPRinfo readers. Fashion designs can be copied more freely than for example paintings, sculptures and music. My PhD project began when I started thinking if this fair and if it is ideal for the fashion industry. From the intellectual property perspective, fashion works in an interesting manner. Trends are born through creativity but they spread via copying. Can one acquire an exclusive right to a certain style? Should one be able to? Although imitation is required at some level, fashion designers need to stay distinguishable from their rivals. Therefore, copying that comes too close to the source of inspiration can be harmful for the original design. These controversies alone make the interface of fashion and IPR interesting. 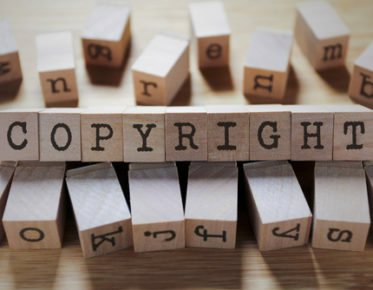 In addition, fashion designs are seldom considered as works protected by copyright on the same grounds as works of other fields of art, because these designs are regarded as useful articles or applied art. Everyone needs clothes, and as much as about four percent of the world’s GDP comes from the fashion industry. Thus, fashion is not a marginal phenomenon that only involves a small group of people. However, fashion is often considered superficial and shallow. It is perhaps partly due to these negative attitudes that fashion industry has not yet been widely researched, especially not from the legal perspective. With a background of a law degree and fashion design studies, I find the theme particularly fascinating. The interesting collision is that fashion designs are not only potential intellectual property of their designers but also source of inspiration for other designers. It is my plan to write a PhD thesis that participates in the freshly-boomed academic discussion related to exclusive rights to fashion designs. In order to find the most suitable solutions to the problems this collision creates, my research places itself between legal sciences and fashion studies. My main research interest is patent law in the life science, biotechnology and health sectors. 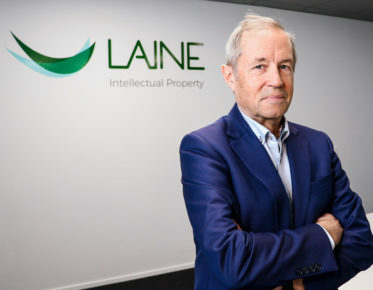 However, in recent years my research activities have covered a wide range of questions from the patentability of computer-implemented inventions, and conflicting applications to questions relating to the unitary patent system and Unified Patent Court (UPC). After these academic detours my research is again directed to questions relating to the patentability of biotechnological inventions. At present my research is focusing on the emergence of the plausibility requirement in Europe as an additional test used in connection with the assessment of sufficiency of disclosure, inventive step and industrial applicability of life science inventions, as well as the patentability of medical and diagnostic methods and the exclusion from patentability of inventions on the basis of ordre public or morality. At present, I am also a practicing lawyer specializing in all fields of intellectual property with a particular focus on the life science, diagnostics and pharmaceutical sectors. In June 2016, the European Parliament and the Council adopted the Directive (EU) 2016/943 on the protection of undisclosed know-how and business information (trade secrets) against their unlawful acquisition, use and disclosure (TSD). With the TSD, the EU inter alia aims to harmonize the definition of trade secrets and define relevant forms of misappropriation. The directive provides a harmonized approach for civil remedies available in cases of trade secret misappropriation. The deadline for implementing the TSD in all Member States is 9 June 2018. The Finnish Ministry of Economic Affairs and Employment assigned a working group to prepare the national implementation of the TSD in Finland. In its proposal of 18 October 2017, the working group proposed a reform and consolidation of the Finnish legislation concerning the protection and civil enforcement of trade secrets. The aim is to enhance the protection of trade secrets inter alia by providing effective legal remedies against misappropriation. The working group suggested that the TSD be implemented by a wholly new Trade Secrets Act in Finland. The proposed act would be the first law to regulate trade secrets in a centralized manner in Finland. It would be a welcomed amendment to the currently scattered regulation of trade secrets. The text of the working group has been commented by different stakeholders and a Government Bill (49/2018) was submitted to the Finnish Parliament on 12 April 2018. The proposed new Trade Secrets Act has been discussed in more detail in my article recently published in Liikejuridiikka periodical (2018/1). I particularly assess questions related to the definition of a trade secret, whistleblowing, reverse engineering and trade secret litigation. Furthermore, my PhD-thesis will focus on trade secrets and IP litigation. I also work as an attorney handling all kinds of contentious IP matters in Finland. My research work involves an intersection between IT and IP law in the use of robotics/autonomous cars. As for the IP aspect of my research, it is partly geared towards addressing issues such as who deserves to hold the IP rights of data generated from robotics/autonomous cars and the internet of things attached to them. 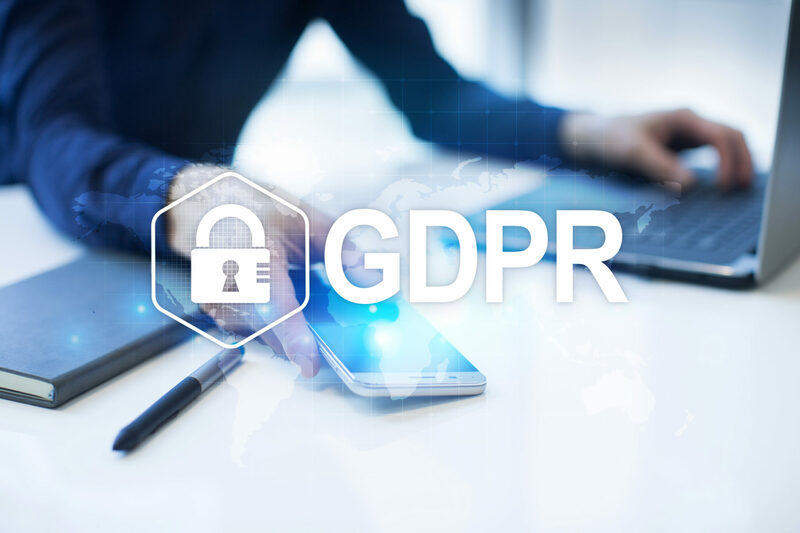 The General Data Protection Regulation (GDPR) provides for a right to data portability which requires that data be transferred to other controllers, at the data subject’s request. While this is a good innovation from a data protection and competition law point of view, there may be IP law questions arising from ownership of personal data (particularly the metadata generated therefrom) and even the possibility of disclosing information relevant to a controller’s business, which is subject matter of IP protection. Another question sought to be answered through my research is whether data generated by robotics / autonomous cars can be subject to trade secret protection. This also raises the question of whom the IP rights to inventions made by robots ought to be allocated. Also, the research work seeks to examine the necessity of introducing a separate method of application for patent protection for robotics/autonomous cars. The research proceeds on the premise that the disclosure requirement in patents may be undesirous to inventors and this may deny the society of their inventions for life hence the need to revisit the application for patent protection for robotics/autonomous cars. Public interest in Plant Variety Rights? 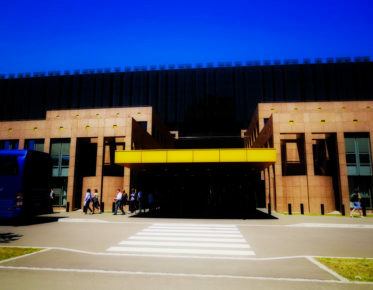 In March 2018, the Community Plant Variety Office (EU Agency) decided against the ‘Ben Starav’ application for a compulsory licence. The applicant had claimed that there is a public interest based on the benefit that the blackcurrant species ‘Ben Starav’ provides to the public health when used for producing (healthy) 100% juices. Moreover, it would be in the public interest to use this kind of variety that adapts well to different climatic conditions.